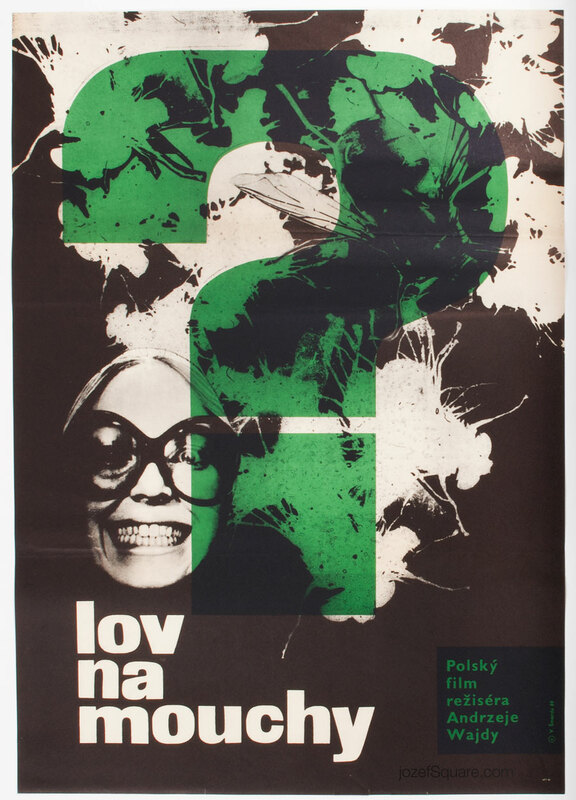 60s poster art made in Czechoslovakia. 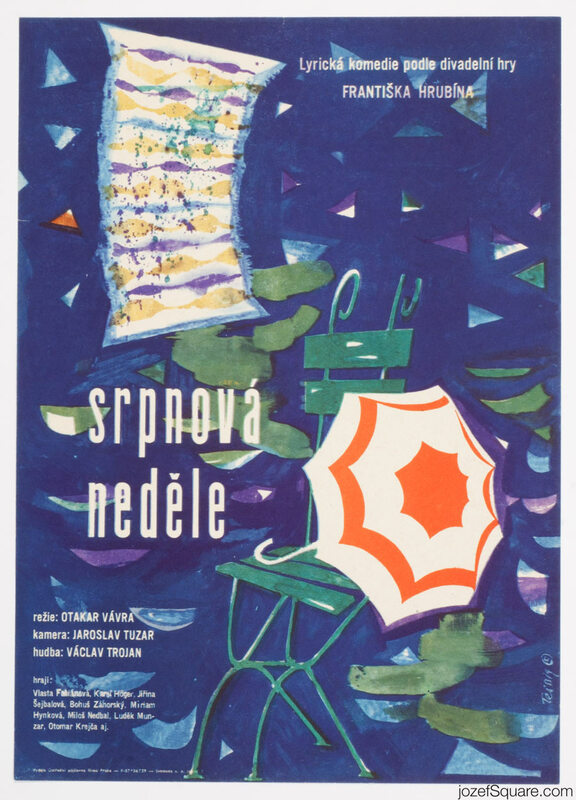 60s movie posters designed by extraordinary graphic designers and artists from Czechoslovakia. 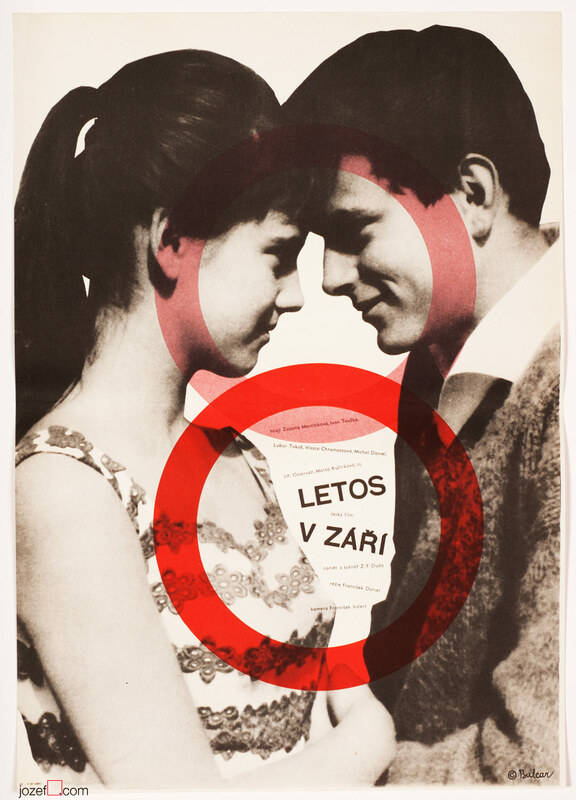 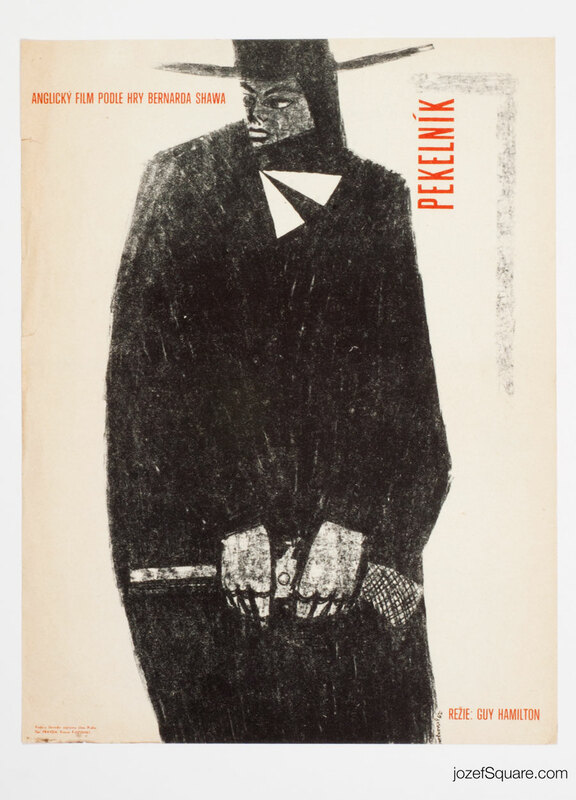 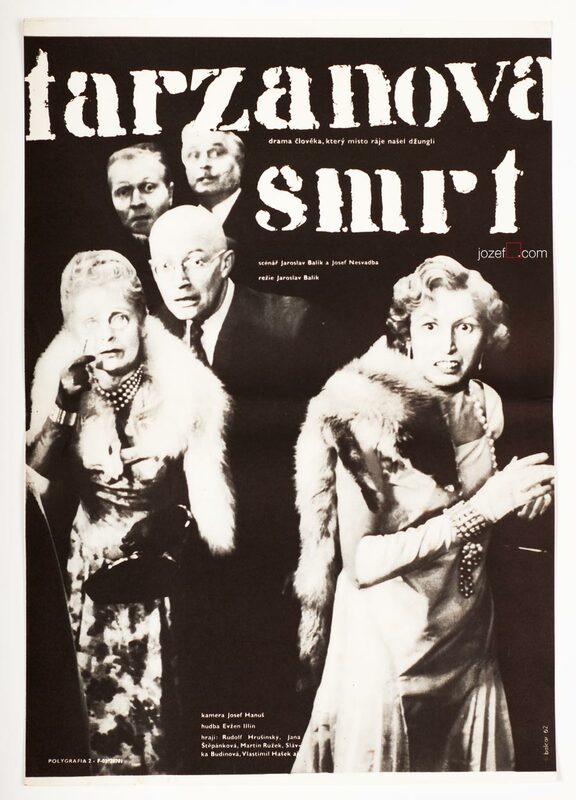 Sixties poster art was quite a breakthrough in history of Czechoslovak poster design. 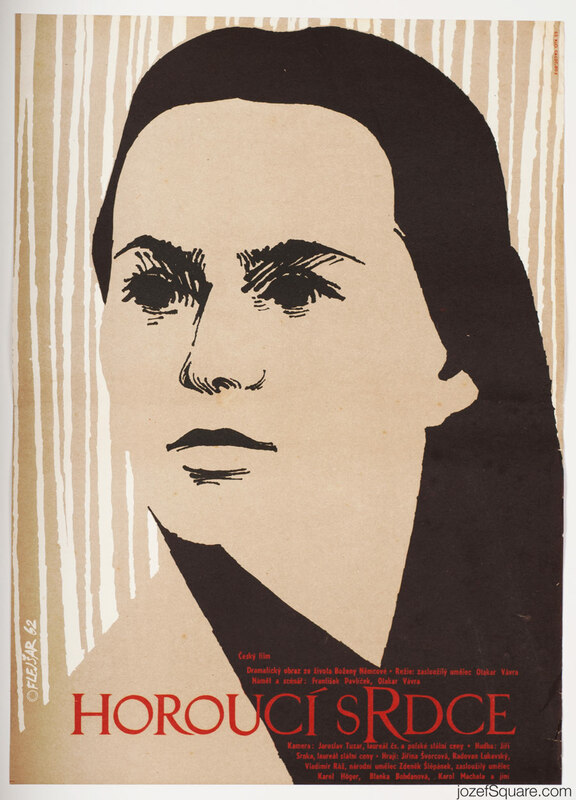 Many artists from all sorts of disciplines were getting involved. 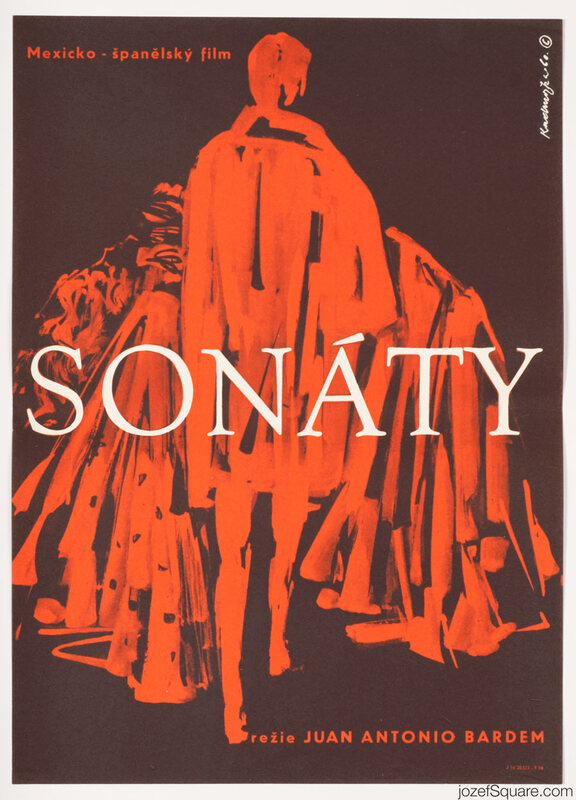 Movie posters by some of the most influencing award winning artists of the era such as Karel Vaca, Karel Teissig, Milan Grygar or Zdeněk Ziegler, to name few, were brighting up the shady corners of the country. 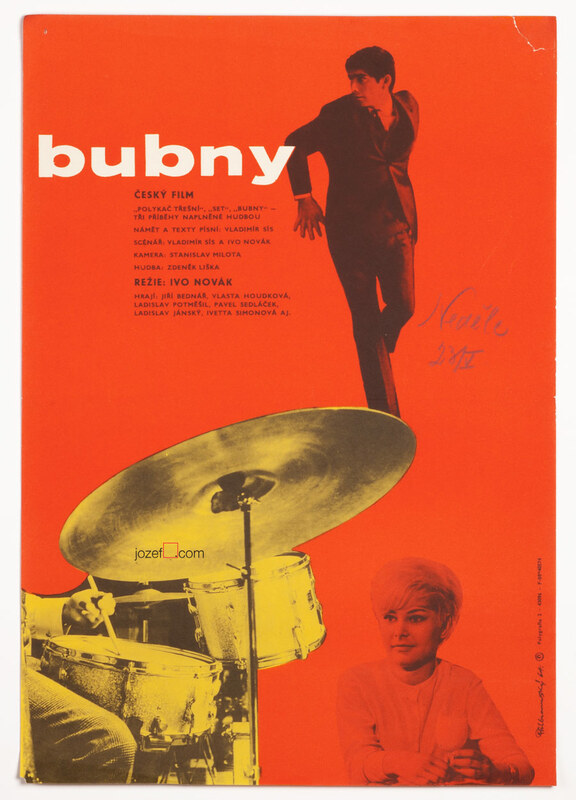 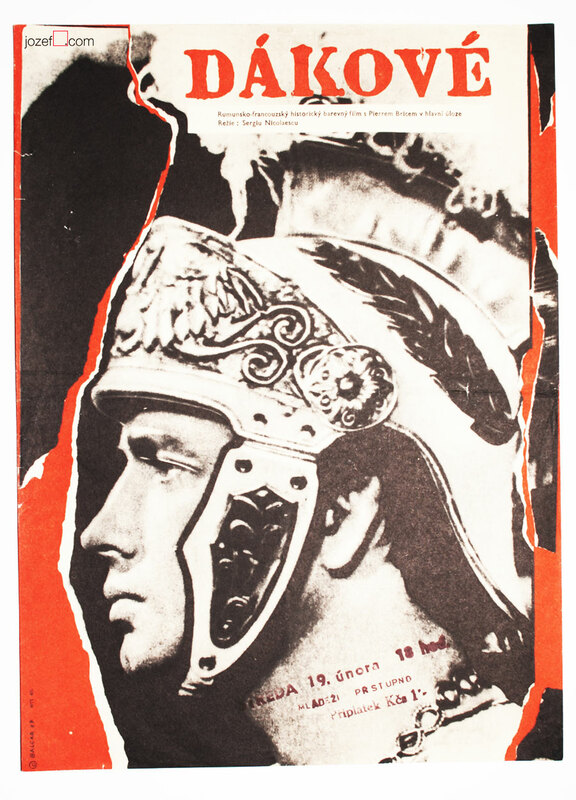 Please read interesting article about 60s poster design in our poster blog.